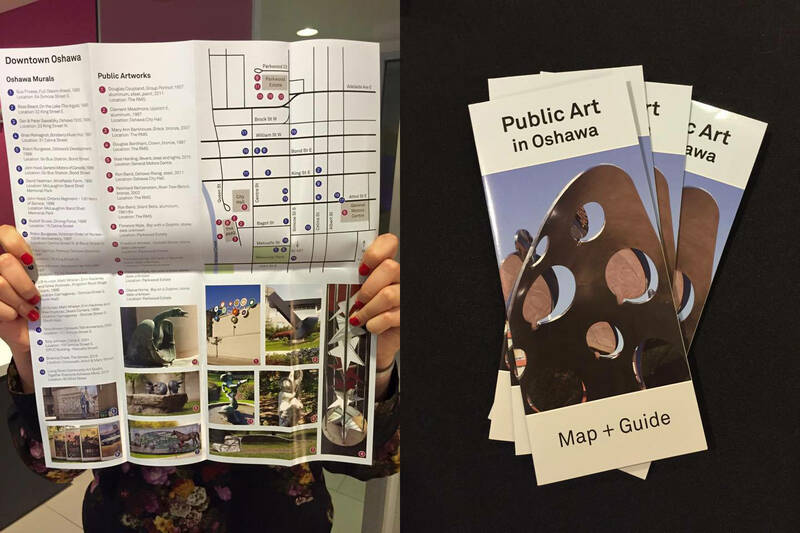 Have you picked up your Public Art Map of Oshawa yet? This guide features images and maps of public sculptures and murals through the city! 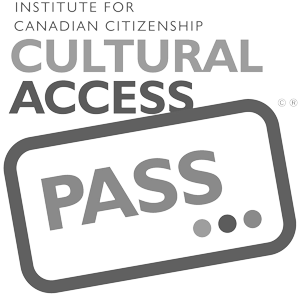 We are proud to have partnered with the City of Oshawa, Parkwood Estate, the Oshawa Community Museum, Durham College and University Institute of Ontario (UOIT) to realize this project!